CHRISTINE BIRABWA: By embracing torture, Museveni has lost it! “I have a heavy heart as I write this letter which I hope will be published! When the NRA came to power I was 11 years old. I remember the jubilation about the young 42 years old who had liberated us from the bad regimes and the talk about fundamental change! I for one lost my father when I was two years old to Amin’s soldiers. In 1984 I lost my grandfather to Obote’s soldiers. Both murdered in cold blood! I believed my relatives when they said there was need to support President Museveni because he was ushering in a new dawn! Fast forward, my first job was with the Human Rights Commission in which I worked for about a decade, concentrating all my youthful life on eliminating torture from Uganda! Torture dehumanises people! Torture turns people into animals. I thought we had succeeded in not only reducing torture incidents considerably but that the Army and the Uganda Police were bent on ensuring that this vice was dealt away with. My heart is bleeding today from seeing the photos of Hon. Kyazze tortured to that extent. Furthermore, when I hear that Hon. 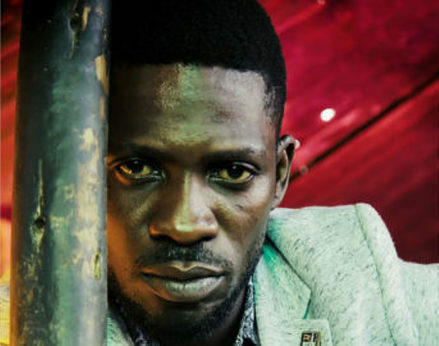 Kyagulanyi (Bobi Wine) cannot sit up or speak due to torture, (and I believe the reports because I got them from a reliable source), I wonder what our leaders have become! Why have we instituted systems and structures to administer justice? What does the rule of law mean to you? If after 33 years of being at the helm of this country you are not in charge sufficiently enough to handle small disagreements appropriately, give me a reason why the NRM should continue in power? We the people vote you so that you can protect us, why are you preying on us? I would like to inform President Museveni that nothing lasts forever. Uganda is for all of us and no one has a right to dehumanise another, not even you President Museveni. Please stop the brutality because it will not keep you in power forever. Seek to be remembered by the good deeds, rather than the bad. Please don’t erode, even the very little good memory left in those of us who were around when you first showed up. Human life is sacred! Respect, Protect, and preserve it! 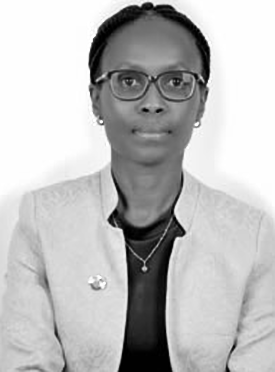 Birabwa-Nsubuga Christine is a former National Coordinator, Justice Centers Uganda.